We are fairly certain you are aware that inadequate and inefficient corporate security services cost American companies billions of dollars every year with security breaches detected in approximately 85% of companies and government agencies (percentage related to only those reported). You landed on this page because your company’s system may have been compromised or you suspect someone inside or outside your company is perpetrating espionage. No matter which issue it is we are ready willing and able to assist you with our vast network of highly skilled technology and corporate espionage experts. Worldwide Intelligence Network has the capability to identify, resolve and prevent future threats to your company. Our global teams consist of former intelligence agents, military and law enforcement officers with extensive experience in providing corporate security in the public and private sectors. 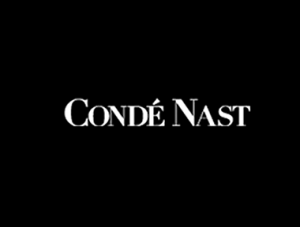 Worldwide Intelligence Network has been named among the Top Five of the Best Corporate Investigation Companies in America by Conde Nast Publications. We sincerely hope you will call us to assist you in your time of need.